Rare 1,400+ sqft, end unit with an attached 2 car garage and a separate side entrance!! 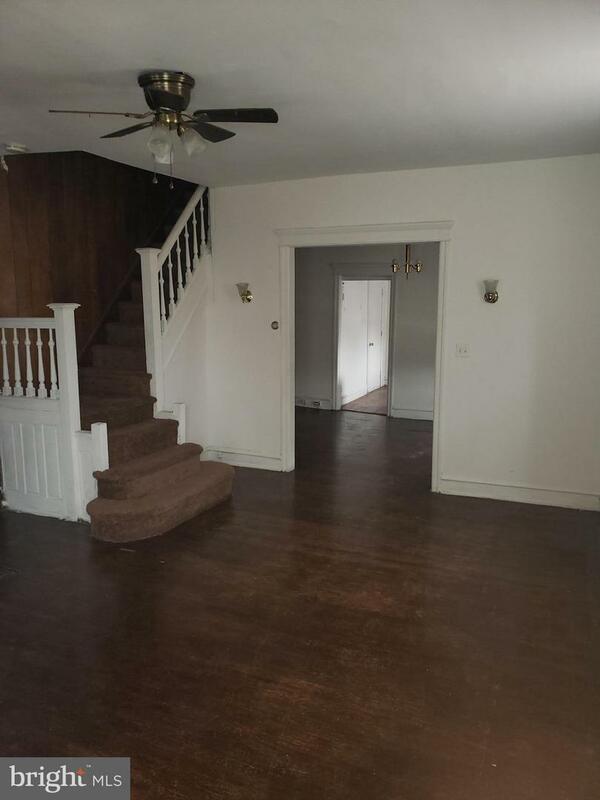 Entering the front door you walk into an enclosed sunroom/foyer. Walking into the home you are greeted with high ceilings, a large living room, coat closet, a dining room and the kitchen. 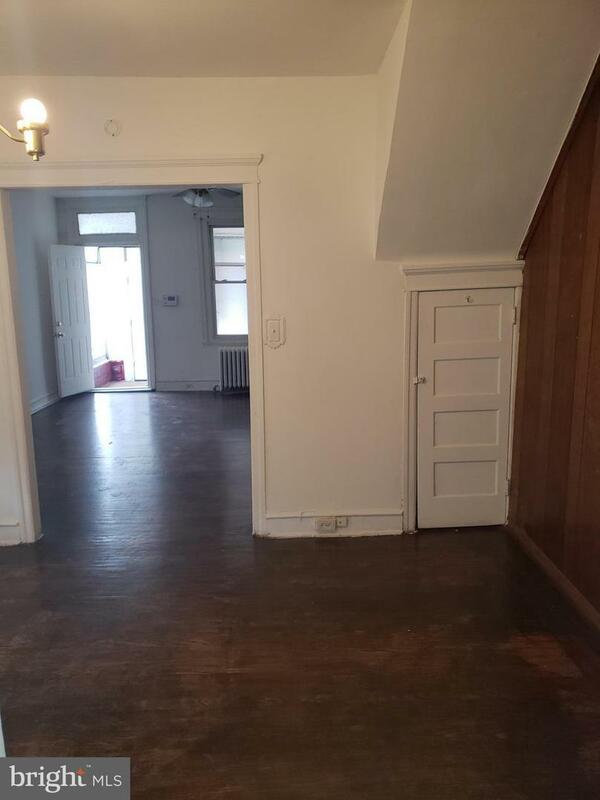 The second floor also has high ceilings with 3 nicely sized bedrooms and the full bath. 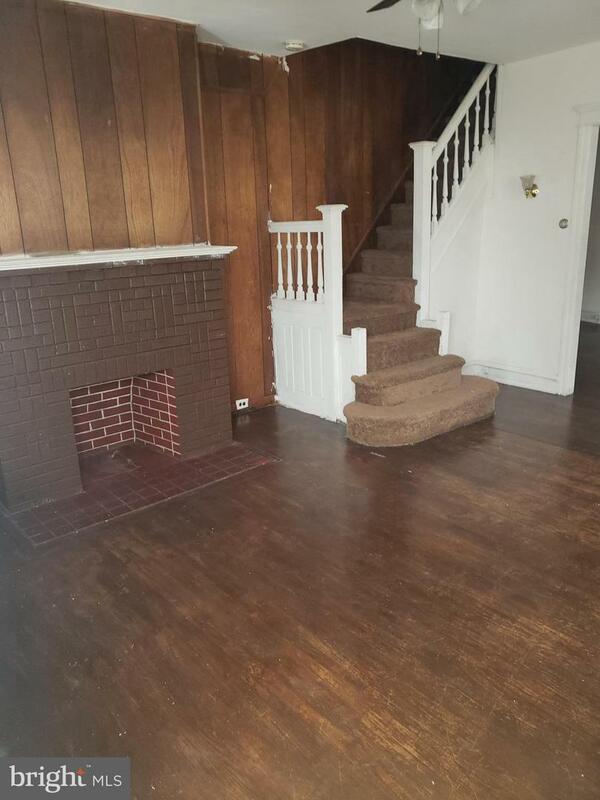 This large row home holds potential as a starter home or as an investment property.